This article basically for those who are a video creator or want to earn money online. This article is also good for Facebook user. Now user can earn money through Facebook by uploading copyright free video. From now advertise become on Facebook like YouTube. Actually Now like YouTube , Facebook will also provide advertisement Platform for advertiser and from placing ads in your Facebook video you will earn money from that videos like YouTube. How Much Did Facebook Pay us Vs YouTube? Facebook really don't want and allow any user to leave their platform in any case.Therefore they has now launched the service of Video Monetization. Facebook will give 55% share to the video creator and 45% Facebook will retain it. Like same way, YouTube gives a 55% share to the video creator and holds 45 %.Months ago facebook video monetization news came, but after that, the Facebook new Instant Article was launched. So the people felt that Facebook will only launch the Article Monetization Service on Facebook and will not launch the Video Monetization Service. And again Facebook shocked all the Video Sharing website, like YouTube and others, by launching the FB Video Monetization Service. Facebook has launched a Video Sharing Platform named Facebook Creators.You should have a Facebook page to monetize your video. you can not monetize your personal account.So you have to create a new Facebook page. If you are creating video in Facebook then you can earn money from your Facebook. 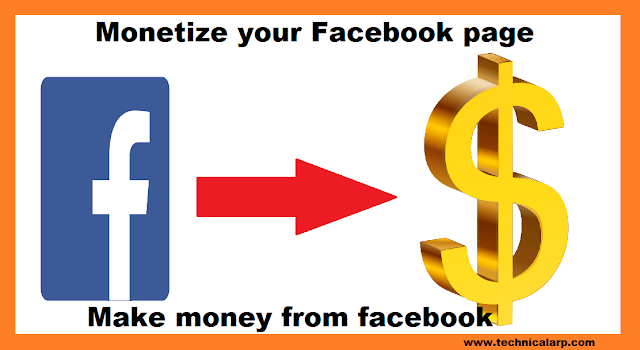 To make money on Facebook, you have to join the Facebook Crater Platform. 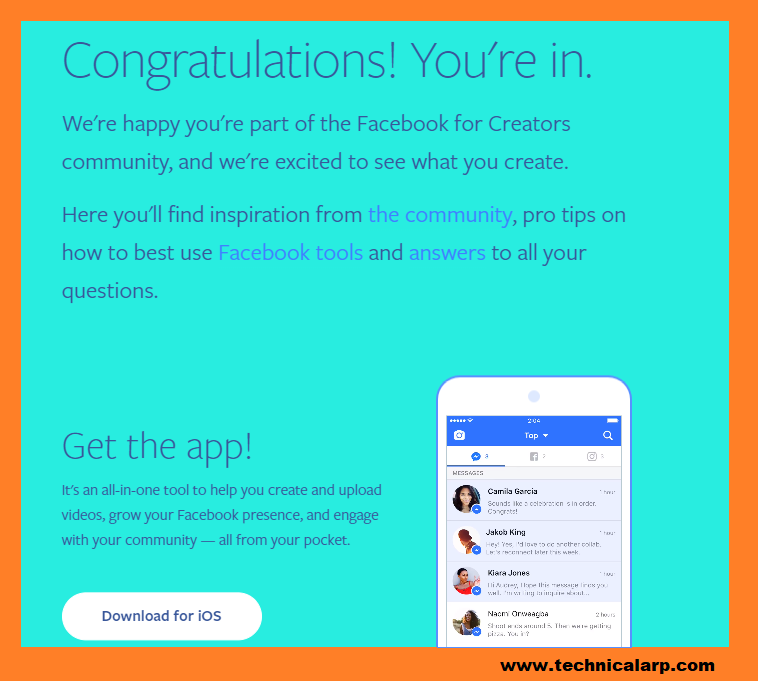 so let me tell you how to join the Facebook creator platform. it is important to have Facebook id and Facebook pages. 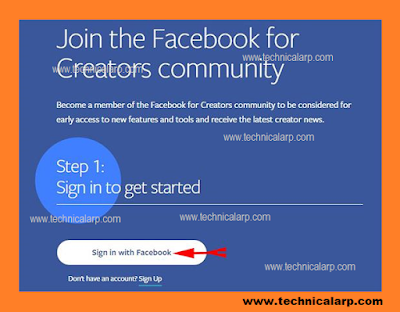 if not then you have to create Facebook id and Facebook page first. First of all, you have to login to facebook page by logging in on your facebook. 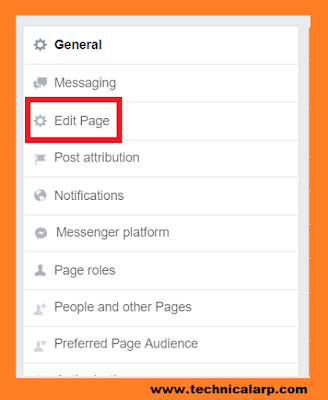 After going to the facebook page, the option to the right side will be given the setting option of clicking on it. After setting page open, Now go with edit page option.click on edit page. 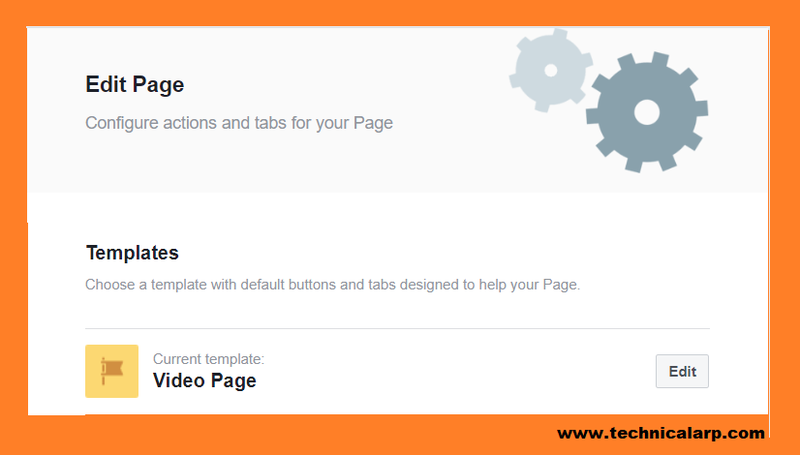 Now here is the this step you need to edit current template and make Video Creator.So you can see in the below image. 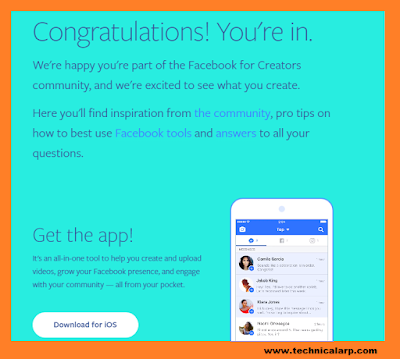 You can join Facebook Creators Community in two possible ways. You have to sign in with facebook. 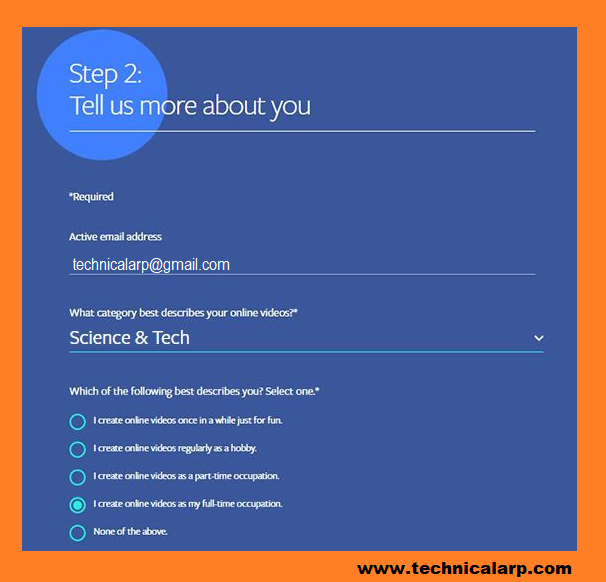 Give all your information here as required. The registration for Facebook for creators has completed, Just after clicking button. Congratulations Guys your registration has been proceed to complete. So thank you friends for reading this post. after reading this article hope you will start registering.Friends, if you liked this post of mine. So Guys if you like it and helpful to you please share this post on social media. And for more please subscribe to our newsletter. So that you get a notification of our new post. For today, friends are just like you, let's just go and take care of yourself and your family.